Each year, at the end of April, we recognize Administrative Professionals’ Day, to show appreciation and gratitude of the work carried out by administrative professionals. This day is your company’s perfect opportunity to show your team how much you appreciate and value their dedication, hard work, and loyalty. Spread the love with a catered lunch from Lemonade LA and we’ll give you a $25 gift card for all catering orders placed over $300 on Wednesday, April 25th. 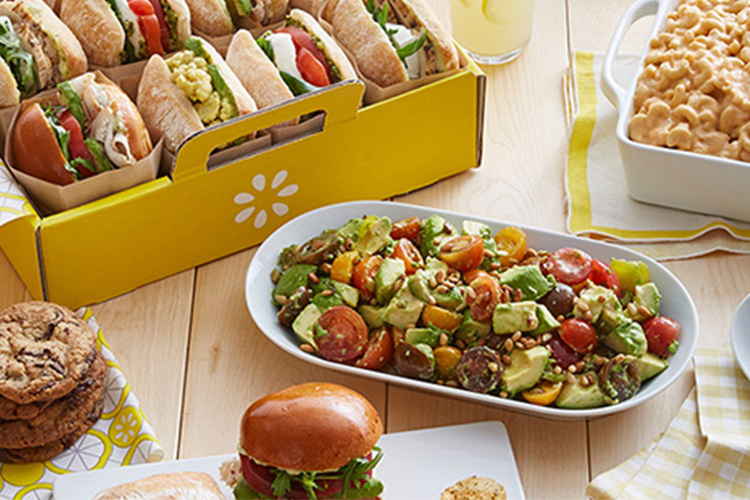 To get started, visit our catering page or email catering@lemonadela.com. Be sure to mention this promotion!